You’ve created an eCommerce website. You’ve filled it with the products you want to sell. Your store looks beautiful, just the way you want it, so you launch it. Now what? Now you wait for sales. Unfortunately, it doesn’t usually work that way. 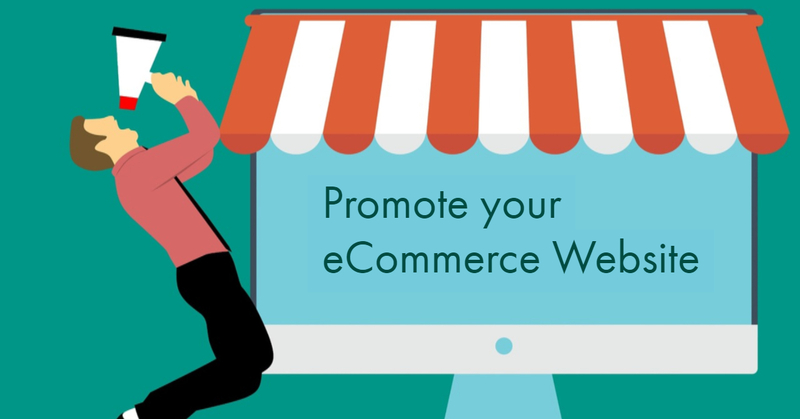 This guide explains how to promote your eCommerce website when you’re just starting your online business. Every online store owner has the same fantasy: to launch their website and start making sales right away. Your eCommerce website may be live, but it will still take some time to build your brand. Here’s the truth: when you first launch your business, nobody knows you exist. We don’t know about your business, Google doesn’t know about your business, and most importantly, your target audience doesn’t know about your business. It’s up to you to tell people you’re out there selling something. That’s why you need to promote your eCommerce website: to generate awareness about your business, drive sales, and build a brand. In the digital age, advertising traditionally may seem downright prehistoric. Well, believe it or not, that’s exactly why it’ll capture your target audience’s attention. These days, most marketers and advertisers have switched to online advertising, which means the demand for print ads have dropped, along with the rates. Print ads are cheaper than they were a decade ago, so now is the best time to spread the word about your eCommerce business through pamphlets and local magazines. To promote your eCommerce website, sometimes you need to get your hands a little dirty. Flea markets are the latest shopping craze in metro cities like Mumbai and Bangalore, so getting your own booth at a flea market is a great way to reach your target audience. Tell potential customers about your business, ask for their opinions, and sell directly to them. You’ll quickly get an idea of what your customers really want from your product and brand. Advertising at flea markets will help you establish a personal connection with your target audience, which will increase your brand’s credibility and generate word of mouth. Be sure to also collect your consumers’ information for email marketing. If you don’t tell your friends and family about your business, you may be missing out on free advertising. Asking loved ones to spread the word is a powerful way to generate buzz for your business. Friends and relatives can raise awareness of your brand among hundreds of potential customers, so don’t underestimate the potential of this free advertising outlet! The most cost-effective way to promote your eCommerce website is to leverage a content marketing and SEO strategy for your business. It may be time-consuming, but the benefits will go a long way towards building your brand. Content marketing includes video, infographics, blogs, podcasts, and photos. You’ll likely be starting with limited resources and a low budget, though, so it’s best to start with the holy grail of online marketing: content writing. Ideally, you should plan your content before you launch your store. With your target audience in mind, map out your content in blog posts, on-page content, and product pages. Be sure to keep your users updated about the nitty-gritty of your business, such as new releases, current projects, and the latest industry trends. 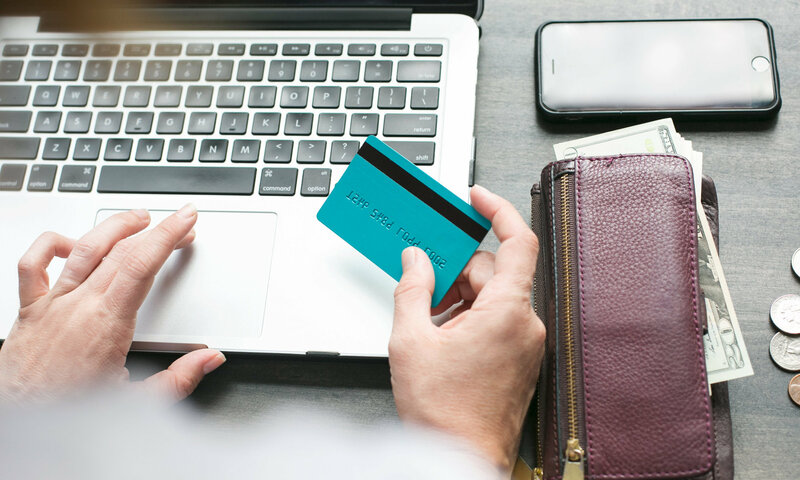 By keeping your eCommerce website updated with engaging content, you’ll continue to drive traffic to your store and build a solid relationship with your customers. All of our tips are simple and easy to implement on your eCommerce website, no coding knowledge required. With our help, you’ll be an SEO expert before you know it! Customers are loyal to brands they like, so one of the best ways to foster customer loyalty in online retailing is offering discounts. Some good benefits to offer your loyal customers are loyalty points, cash back, and coupons. The benefits of a loyalty program go a long way: your profits will be smaller at first, but you’ll earn much more through repeat sales in the long run. Coupon codes are a handy tool to promote your eCommerce website, particularly when you’re eager to generate awareness. Note that you should always make sure your discounts fit into your marketing budget. Offering too many discounts and low prices can be detrimental to your business over the long term, so be strategic about sending out coupon codes. With over 2.2 billion active users on Facebook and 800 million users on Instagram, there’s no excuse for your business not to have a social media presence. One of the advantages of running ads on Facebook is you can target your ads based on age, gender, and interests. This will help you reach your target audience without breaking the bank. Facebook currently offers the biggest marketing opportunity for startup businesses. Even with a humble budget of Rs. 40 per day, you can reach as many as 1800 potential customers on Facebook. So when you’re starting from zero, Facebook ads are the most cost-effective medium to promote your products. Create a Facebook page for your brand, then choose a target audience and start an ad campaign. Your products will then start appearing in your target customers’ feeds, increasing your brand awareness and potential sales. Google AdWords allows online retailers to place advertisements on Google’s search result pages. Product ads are displayed at the top of a search result page. You can tell Google what ads to display based on keywords relevant to your business. You’ll be charged every time someone clicks on one of your ads, and the cost per click varies based on your bid and what your competitors are willing to pay to rank for the same keywords. No other advertising network will give you faster sales results, but you don’t want to create a foundation for your business that relies too heavily on Google Shopping. That’s why you need to focus on content marketing and SEO from the start. Google My Business is an easy way to get people to find you on Google when they search for businesses in your area. You can sign up for Google My Business if your online store also has a physical location, such as a retail store or a warehouse. Simply enter your business’s address, contact information, and business description. Once your listing is live, whenever a user searches for local businesses similar to yours, Google will display your business location in the search results. Email delivers the highest ROI in B2C online retailing. Of course, when you’re just starting out, you likely won’t have a list of customers to reach out to yet. That’s why it’s important to start growing your email list as soon as possible. Use promotional strategies such as paid ads, social media ads, content marketing, and organic sales to build your business mailing list. As you grow your list, make sure you stay in touch with your customers with regular emails. Content-driven and promotional emails will be the most relevant for your eCommerce business. Promotional: The purpose of promotional emails is to drive sales. Use these to inform your customers about sales, coupon codes, rewards, and new products. Note that if you wait to grow your list, your customers will have already forgotten about you by the time you start sending them emails. That’s why it’s important to keep sending out emails, no matter how small your mailing list is.